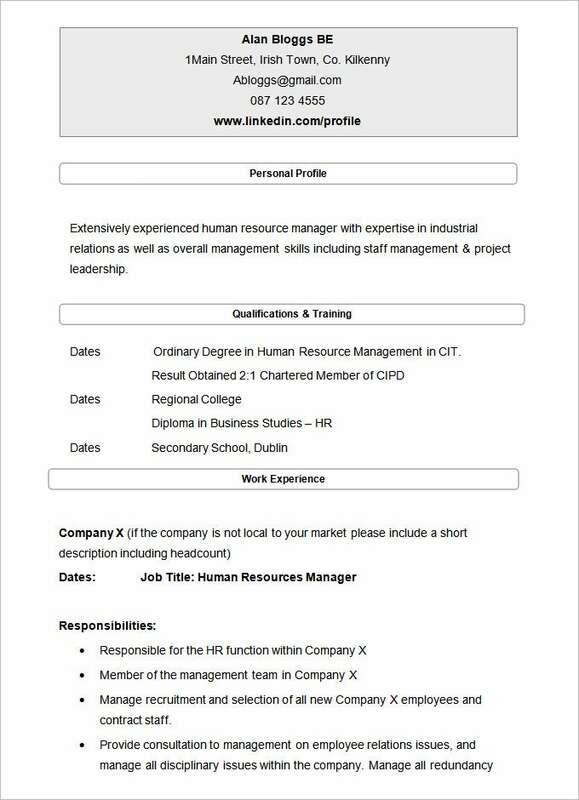 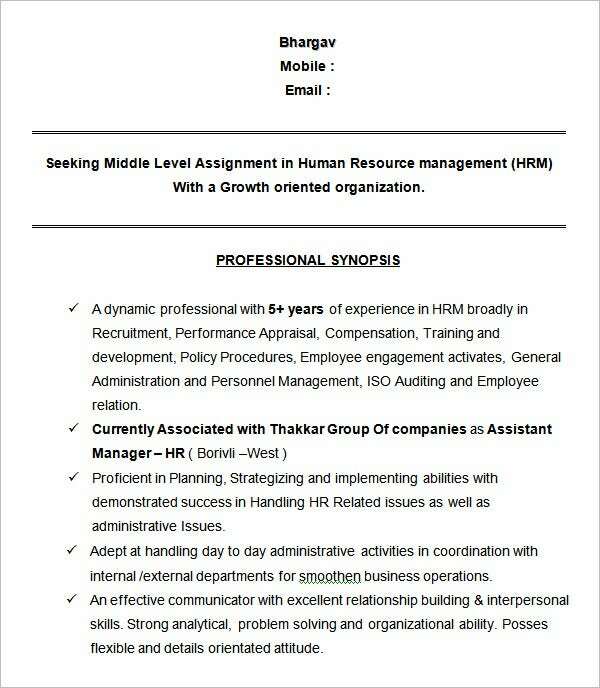 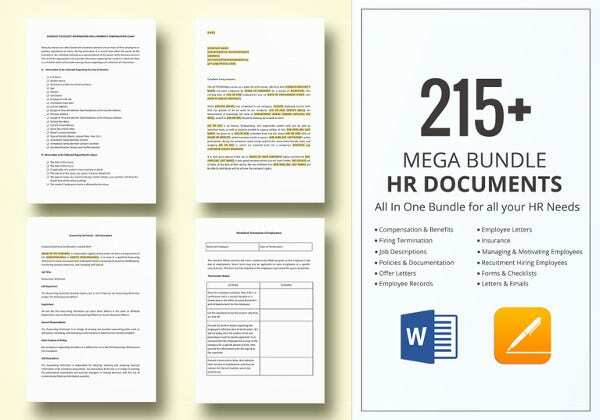 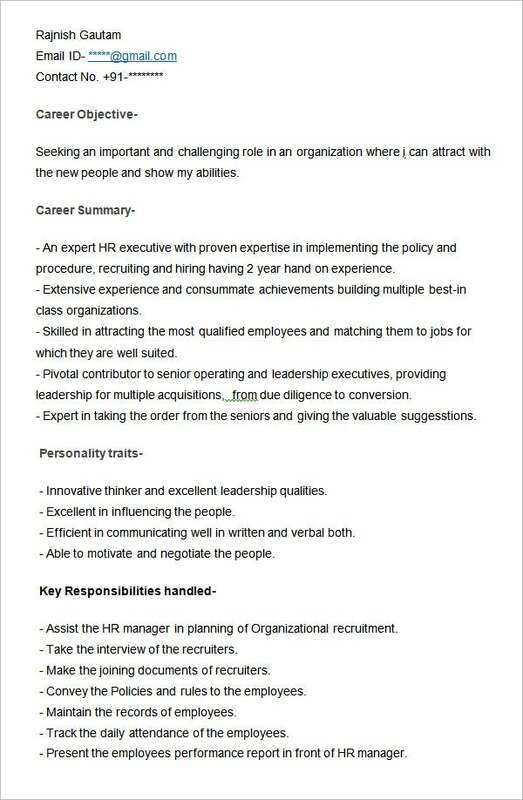 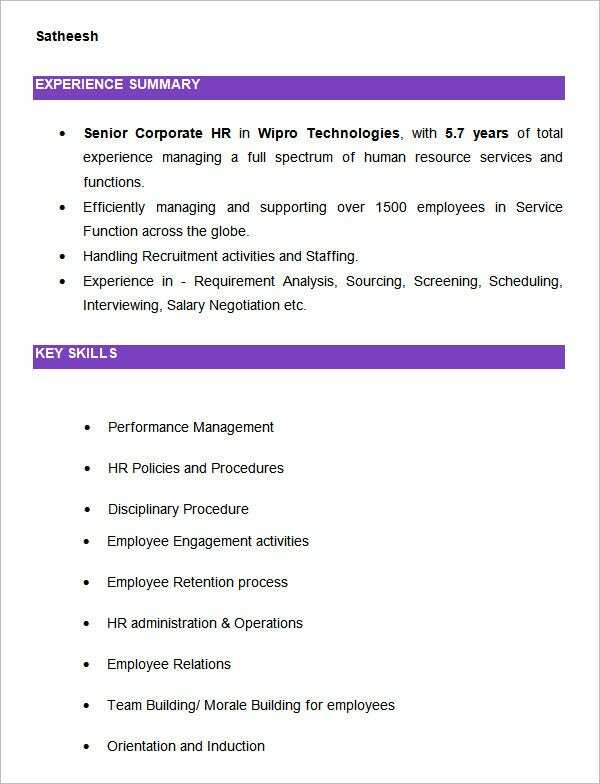 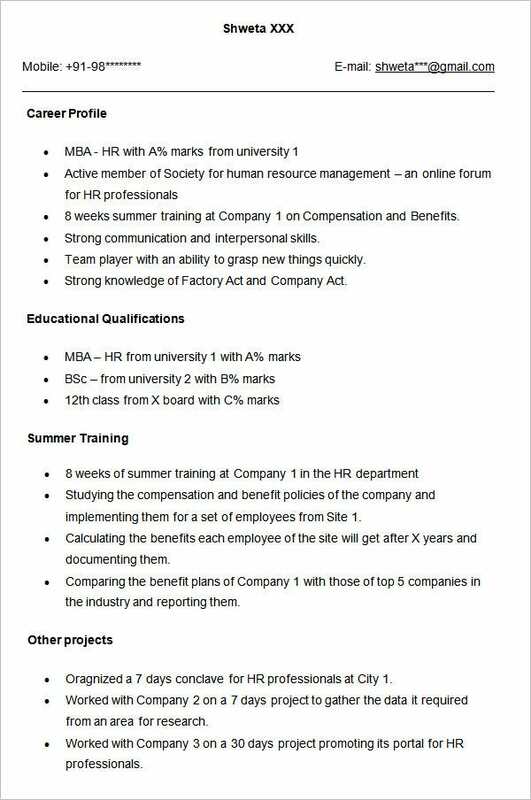 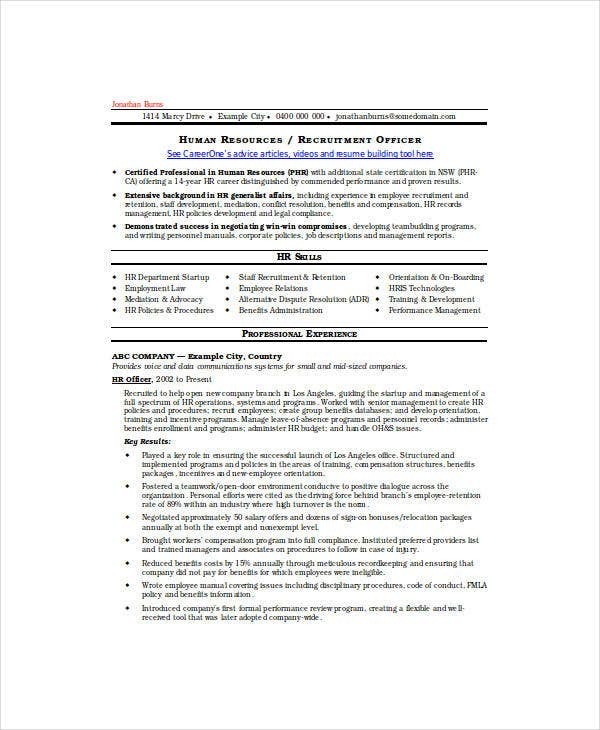 We have collected some Sample HR Strategy Templates, hope these templates will help you. 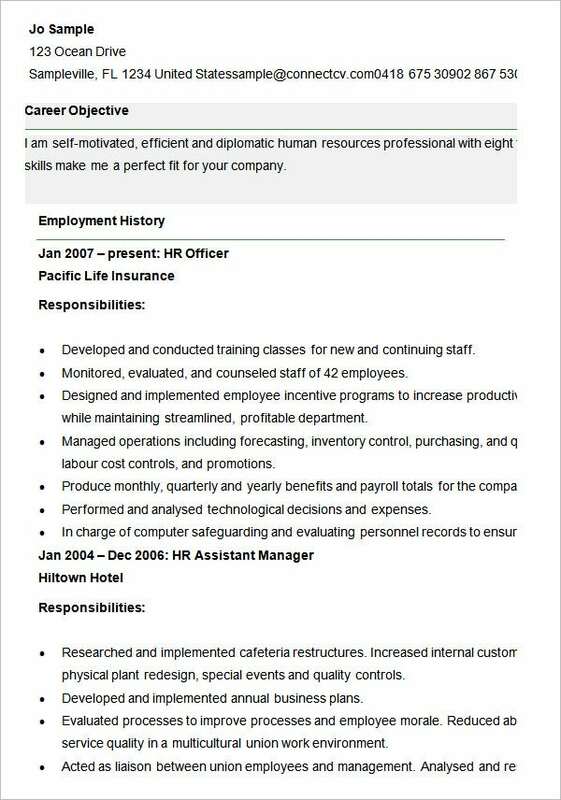 You will be working in a pretty high pressure environment: you need to show them that you can do that. 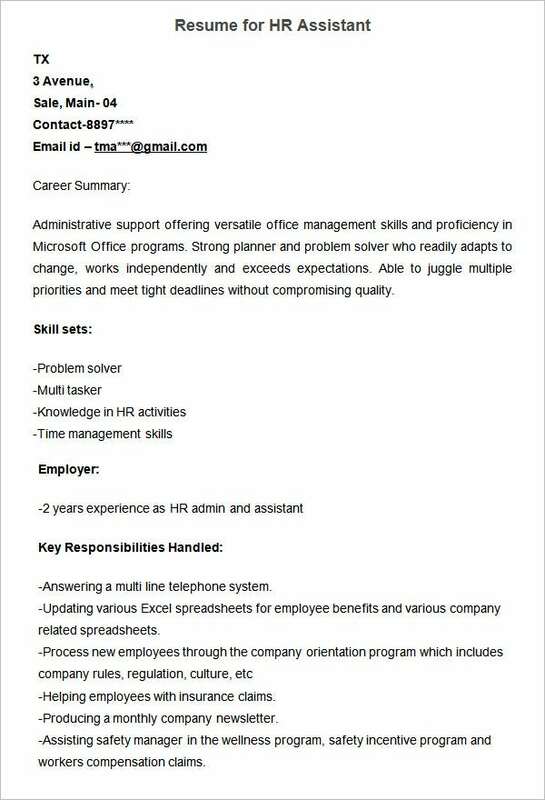 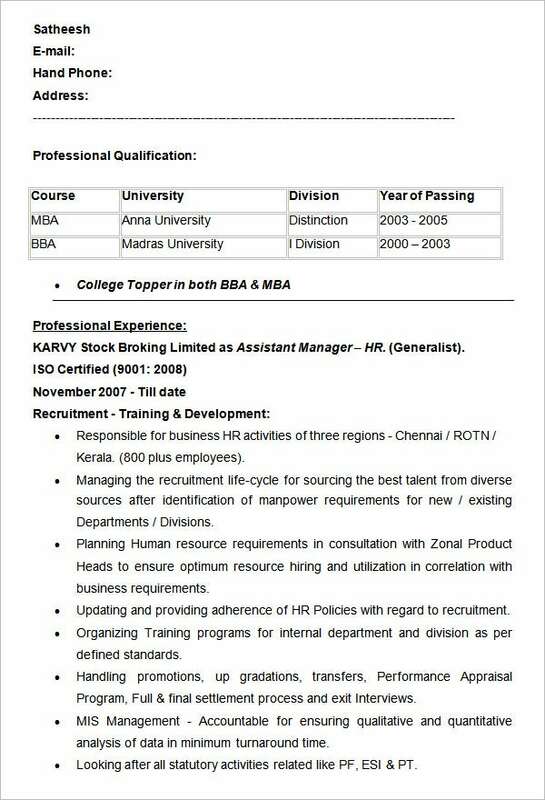 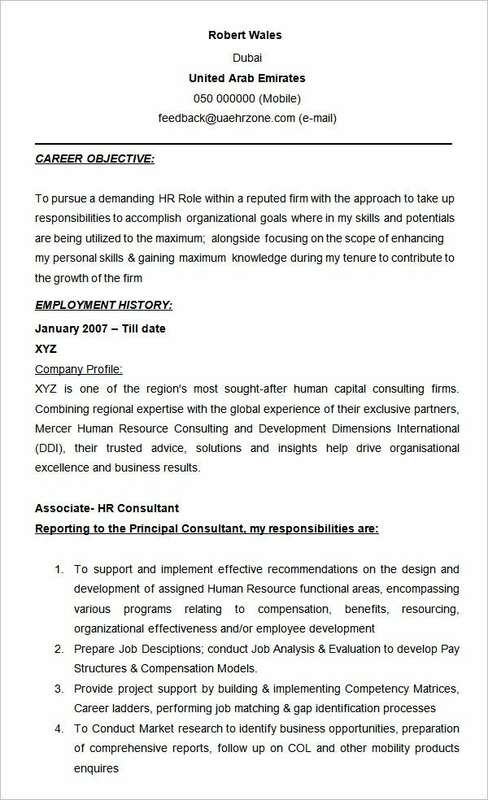 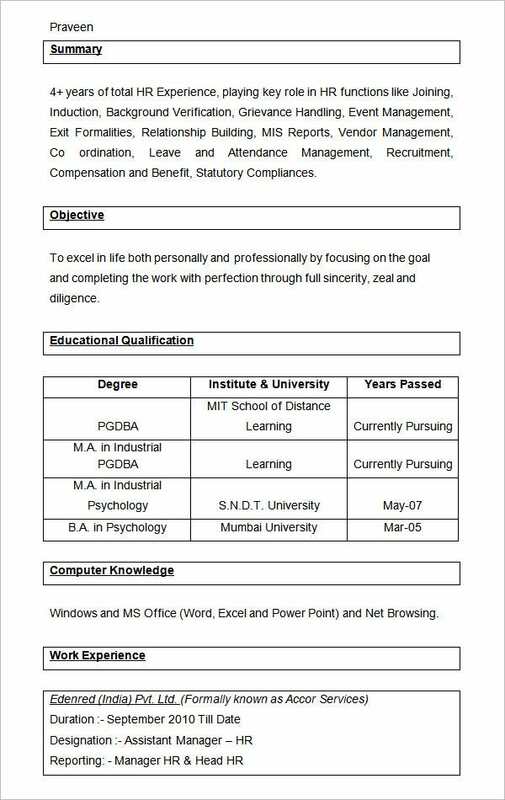 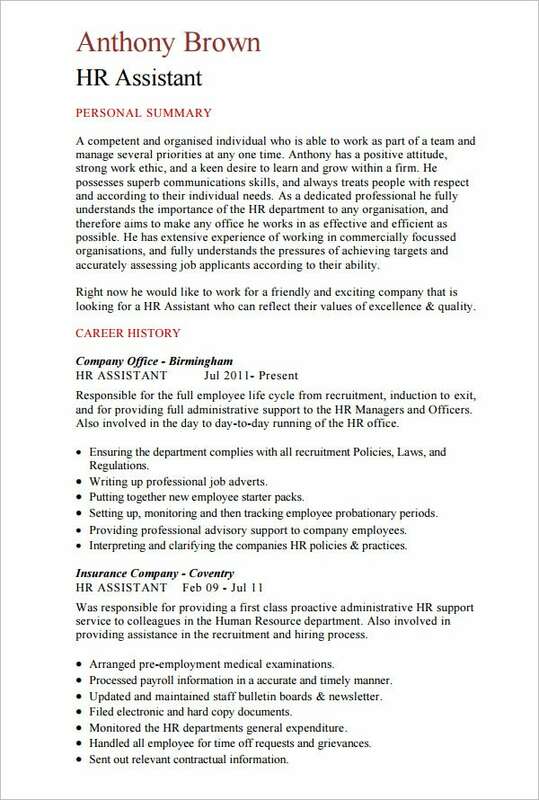 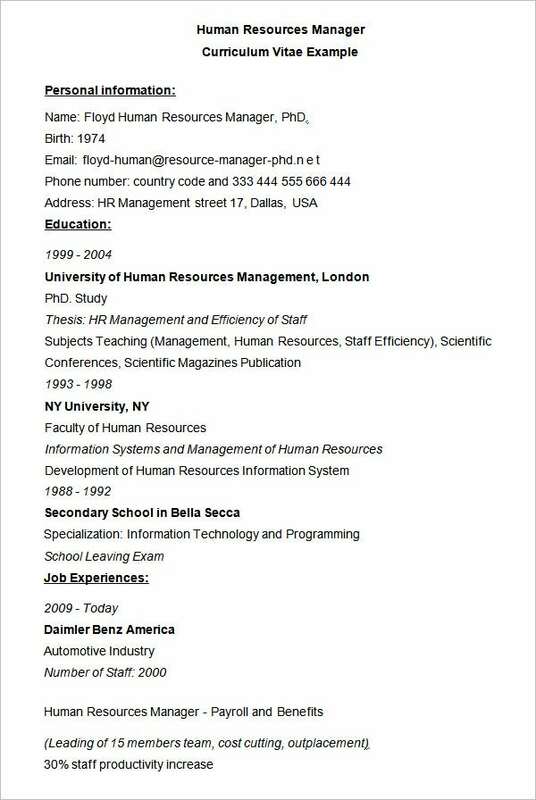 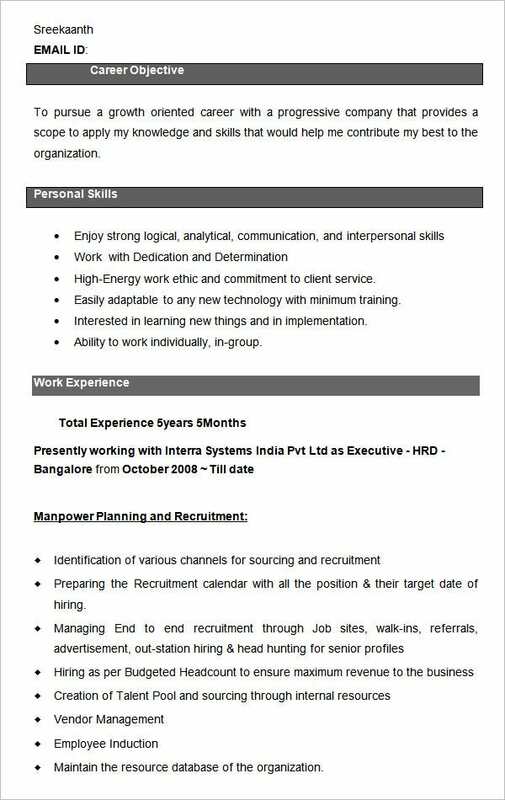 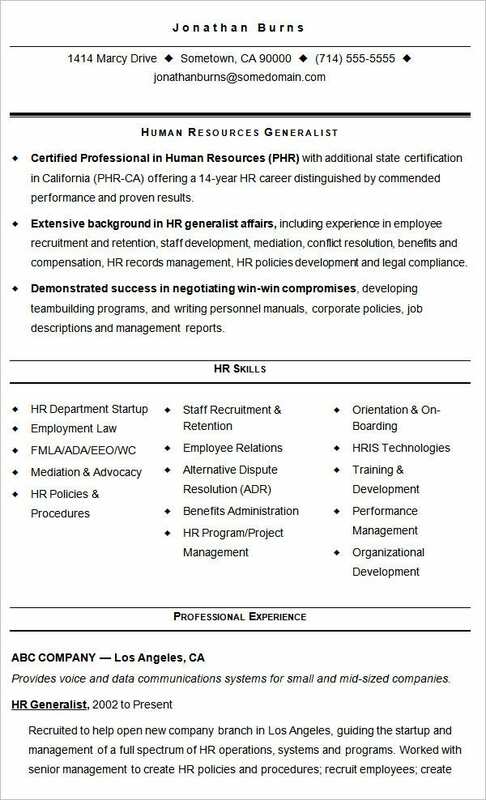 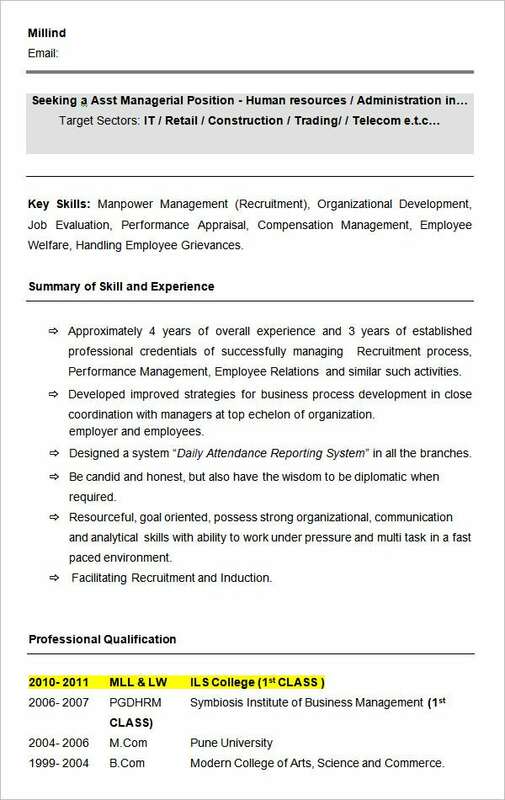 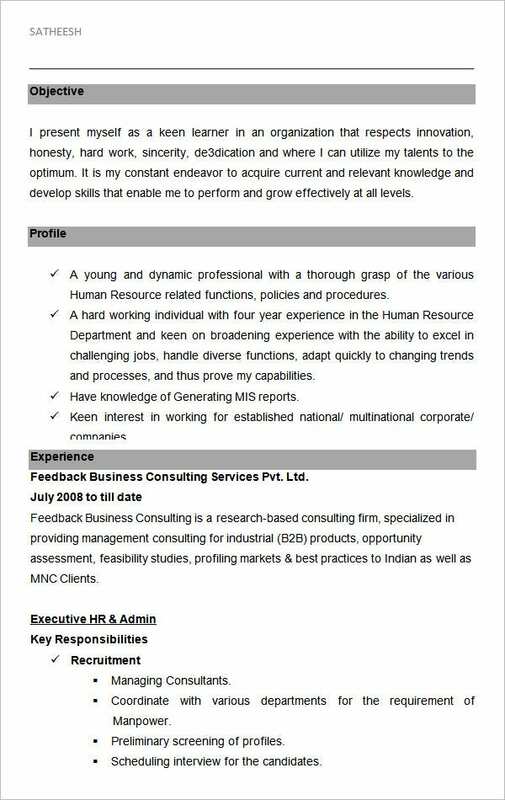 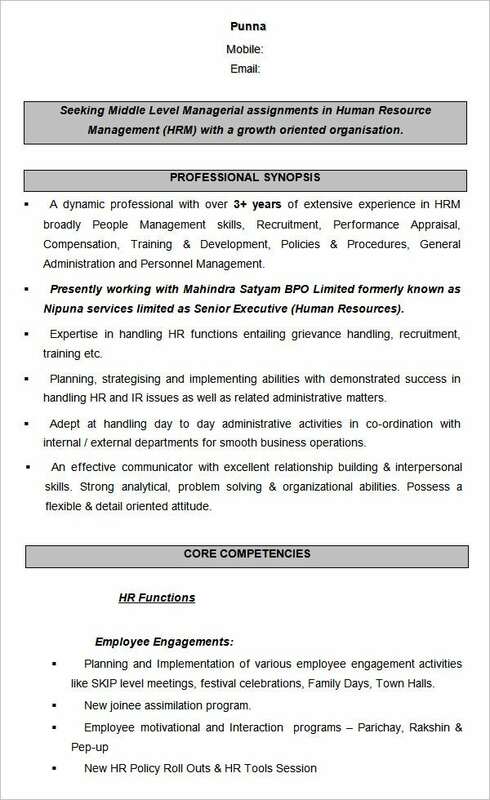 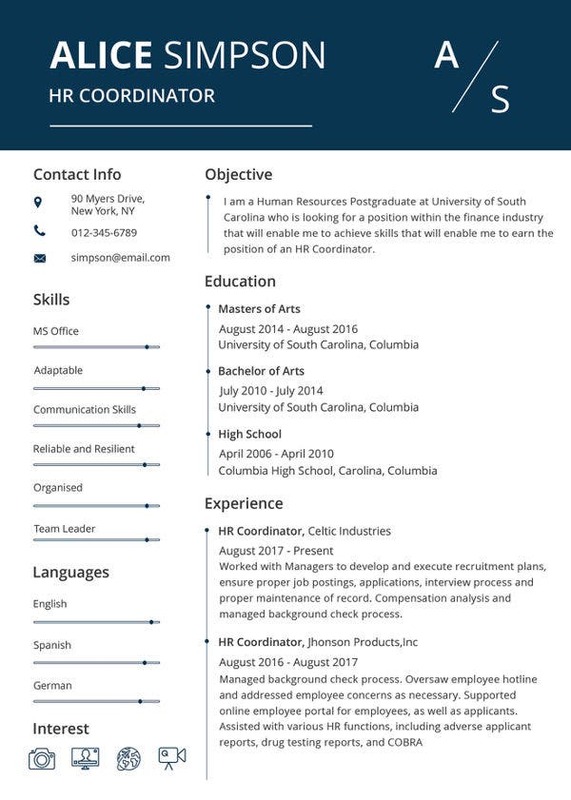 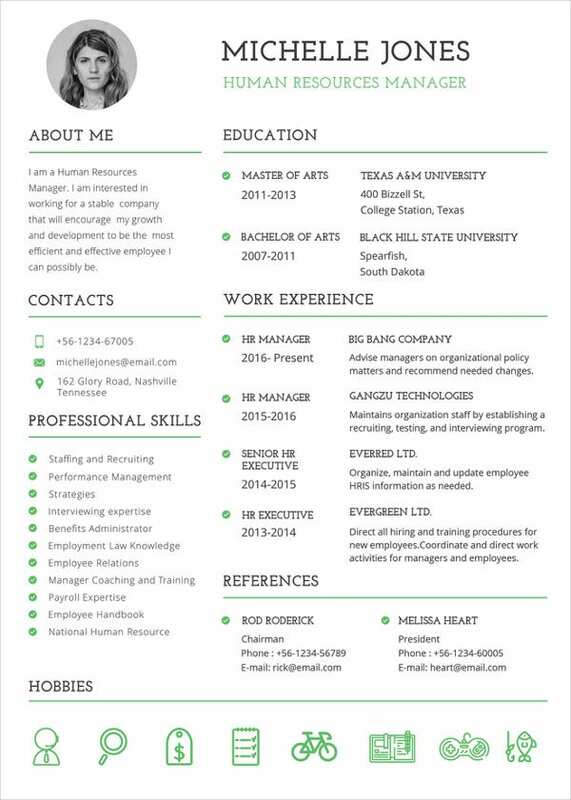 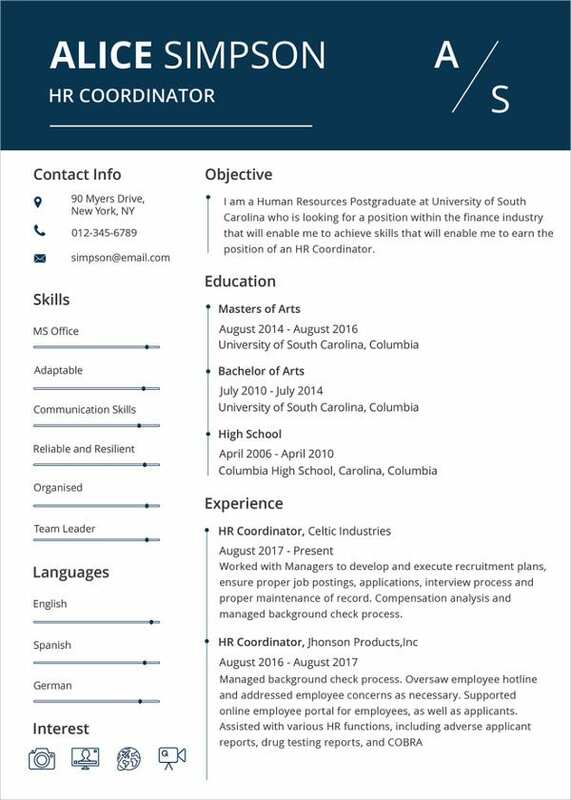 Use these templates to serve as a guideline for you as you draft your resume, to show yourself and your abilities in the best possible light, and earn that offer letter for yourself. 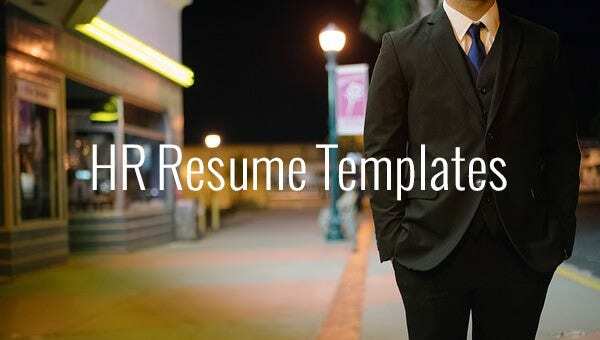 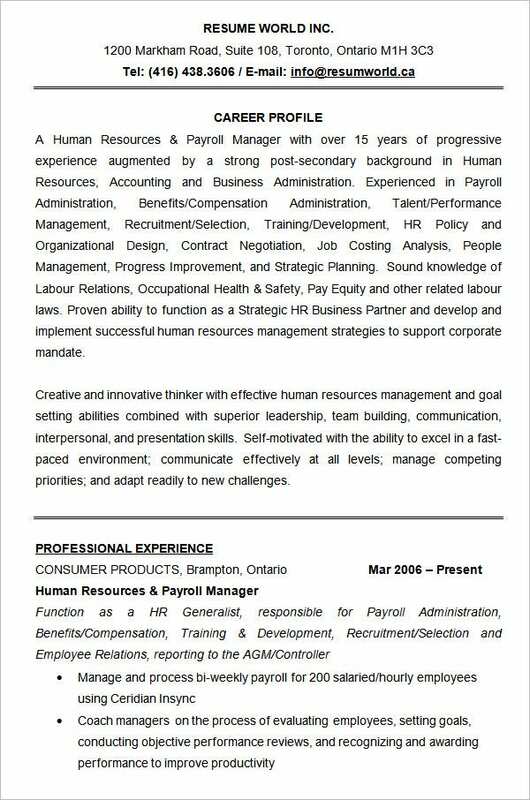 All Free Resume Sample Templates can be downloaded onto your computer, free of cost.